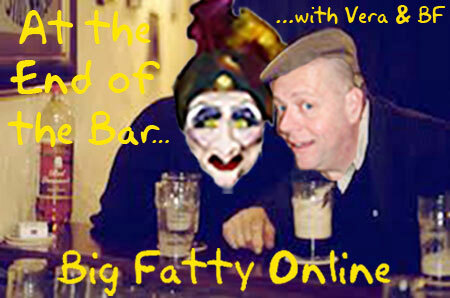 The Fat One is headed back to the Villa but not before recording some memory lane and visiting the the Old Gal down at the end of the bar. Happy National Caaaaaaaaaaaake Day. Posted by Big Fatty in Podcasts on November 26th, 2018 ‌ Both comments and pings are currently closed.